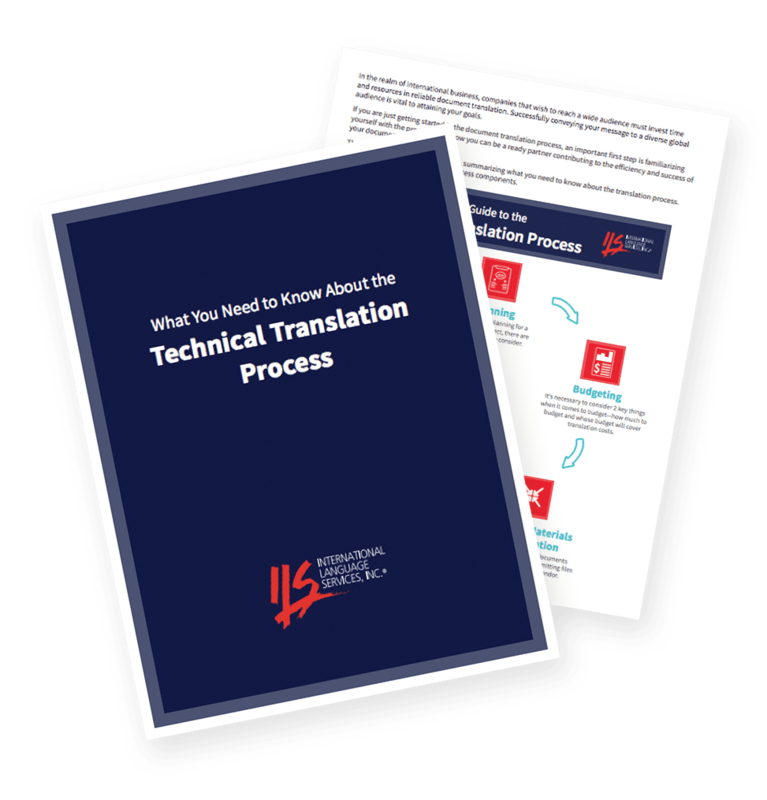 Whatever industry you are in, you need accurate technical translations that effectively communicate with your target audience, wherever they are located around the globe. Your message needs to be clearly articulated and delivered on schedule. The quality of your translations reflects the quality of your business. International Language Services has earned a reputation for excellence in our 35+ years of providing translation services for a wide range of businesses and industries. Our broad-based experience means that we’ve managed the translation needs of businesses like yours. Our project managers understand the language of business and recognize your need for accurate technical translations completed on time. They work with a large pool of professional translators who are not only native speakers of 180 languages, but who are also knowledgeable and trained in your industry. That means that they comprehend your message fully and can translate it accurately into their native language. Your documents will retain the quality and voice you worked so hard to achieve in English, while speaking clearly to your prospective clients and customers in their own language in a culturally and linguistically correct manner. At ILS, we offer extensive experience translating many types of business communications. We can handle single language projects or multilingual translations as a single turnkey project.  Our outstanding ISO 9001:2015-certified quality assurance program and excellent project management strategies ensure that we deliver high-quality, accurate technical translations for your projects on schedule and in a cost-effective manner. Your company takes great care in preparing your English communications. When you need accurate technical translations, insist on the same care and attention to detail. At ILS, our goal is to present your message as clearly and powerfully in your target language as you have done in English. We recognize that your business depends on the quality of your communications.